Great Investment Property!! Near Texas Tech and Medical District. 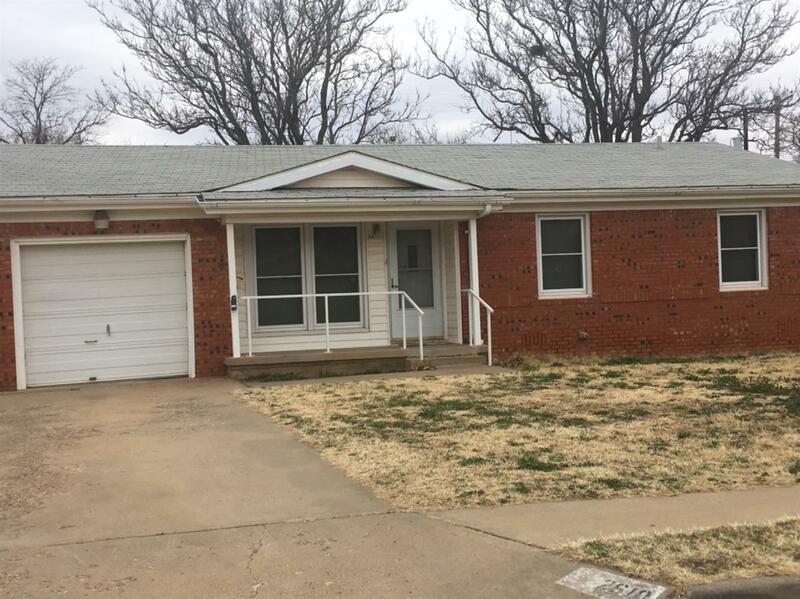 This is an awesome 3/2/1 brick home in a great location!! New carpet. Windows have been replaced. Central heat and air. Gas stove. Large back yard. Ready For New Owner!